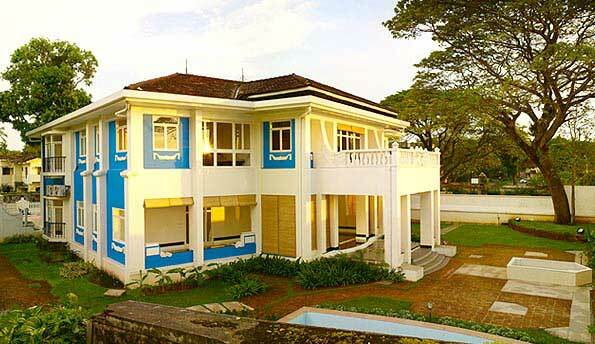 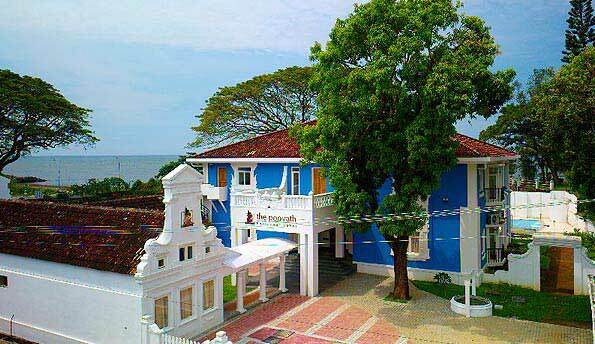 Relive the glorious past at the Poovath Hotel, a renovated Dutch Palace from the colonial era. 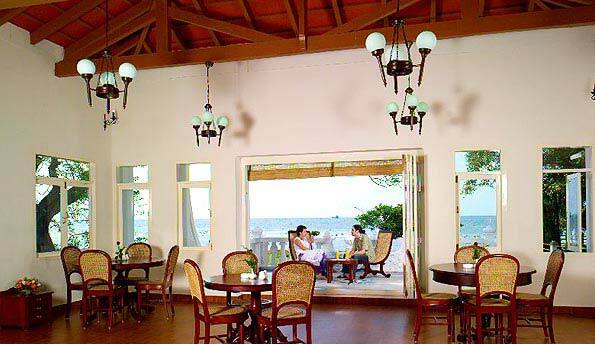 It stands by bewitching Arabian Sea in Fort Kochi on the south west coast of India. 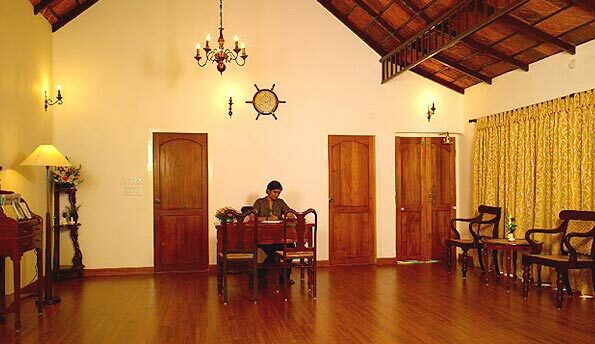 Pure comfort and the option to get about at your own pace and leisure to enjoy a nice holiday by the Arabian Sea is the attraction while the tasteful d�cor and sumptuous fare is just an addition to the hospitality. 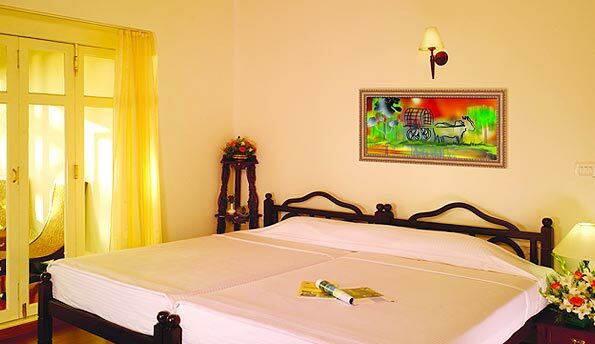 Fort Kochi also known as �Queen of the Arabian Sea� is a laid back coastal town with a colonial past. 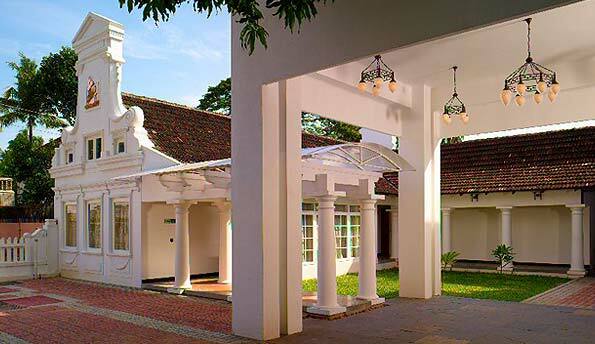 Vestiges of Portugese, Dutch, and British (in that order) colonialism lie scattered apart from the religious influences like synagogues, churches and so on.